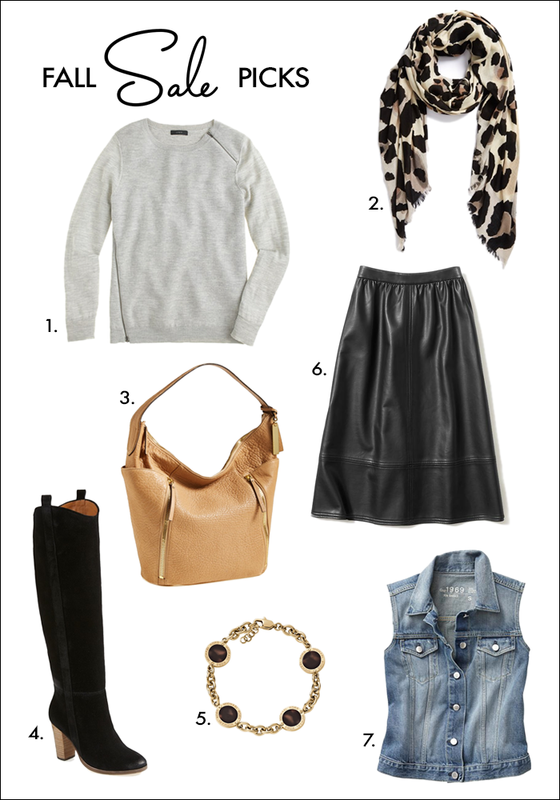 Daily Style Finds: Finds & Deals: Fall Sales! Finds & Deals: Fall Sales! these are some great picks! loving the scarf and the skirt!